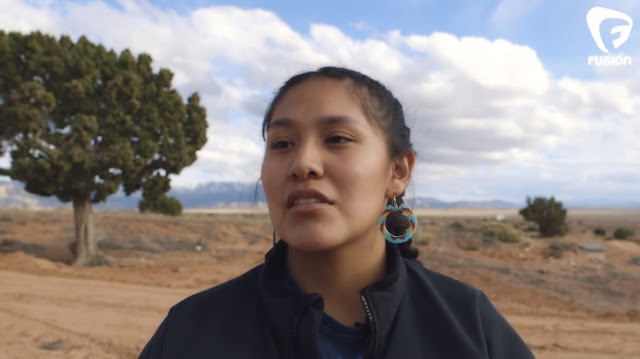 High school senior Kelly Charley is developing a solar heater for the thousands of homes in the Navajo Nation that don't have access to electricity. Many people, including Kelly's grandparents, heat their homes with coal, which researchers believe may be a major cause of respiratory illnesses in the Nation. Nearly half of the Navajo Nation lives below the federal poverty line. Years of mistreatment by the U.S. government, forced (and ineffective) integration and post-war uranium mining that lasted till the late 1980s marginalized and deteriorated the health of the population. Today, those who live off the grid often rely on kerosene lanterns for indoor light. The cost of kerosene consumes a large portion of household budgets, while the smoke — released directly into the indoor environment — contributes to a high incidence of respiratory problems, which are exacerbated by the extreme temperature shifts between day and night in the desert climate (as evening descends, homes are shuttered against the cold, preventing ventilation). 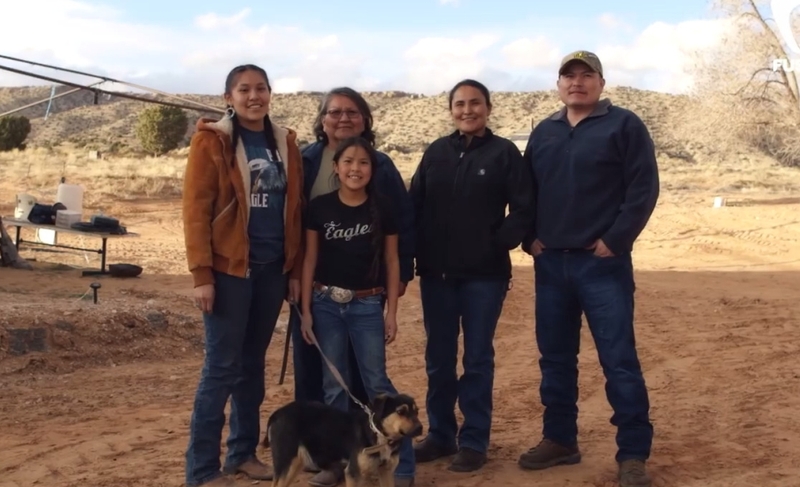 The Navajo Nation has an elected government that includes an executive office, a legislative house, and a judicial system, but the United States federal government continues to assert plenary power over all decisions. The executive system manages a large law enforcement and social services apparatus, health services, Diné College, and other local educational trusts. The population continues to disproportionately struggle with health problems, unemployment, and the effects of past uranium mining accidents. Responses to "Meet the Teen Inventor Who Wants to Get the Navajo Nation off Coal"
This is so inspiring! Look forward to following the progress. You have courage and comprehension that others do not. Guím rath ar do chuid oibre - success with your undertaking (in my language).